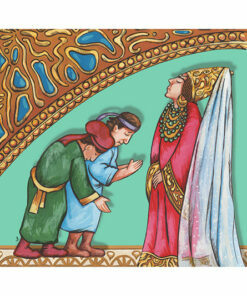 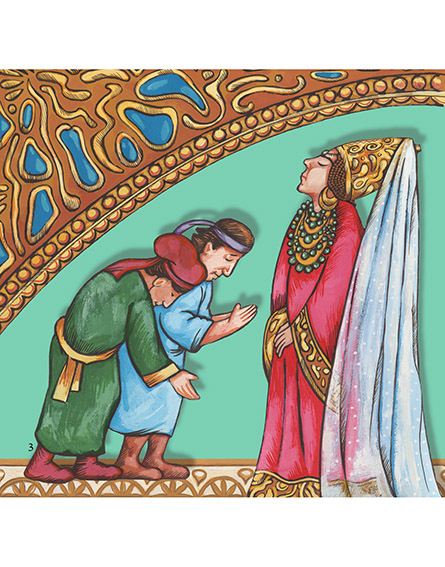 The well-known story of Esther set in rhyme for toddlers and children. 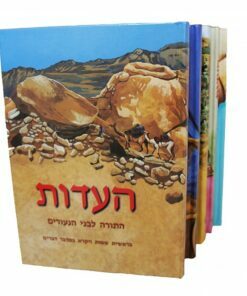 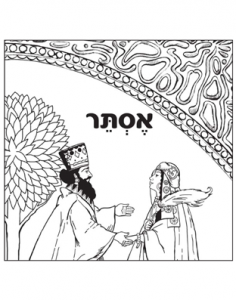 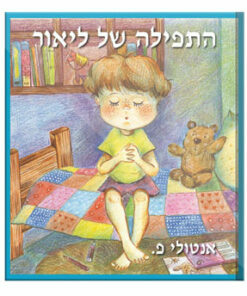 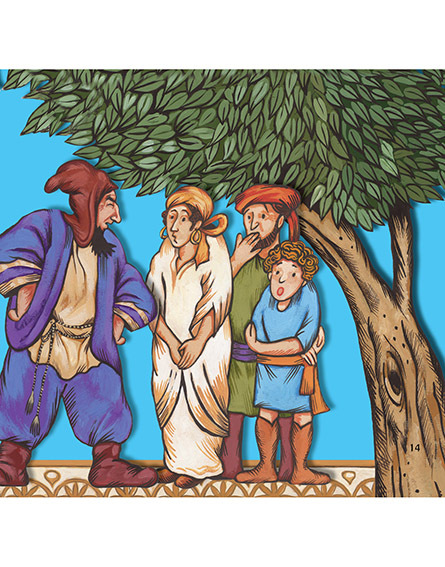 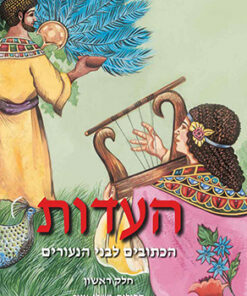 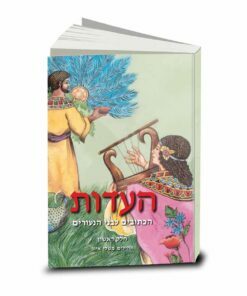 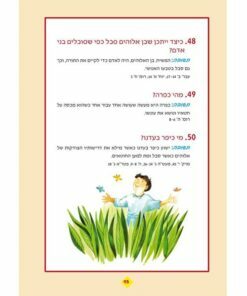 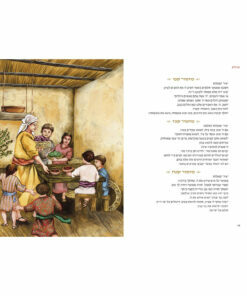 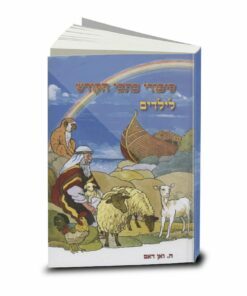 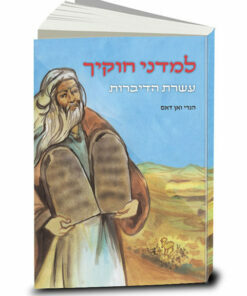 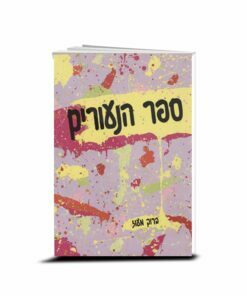 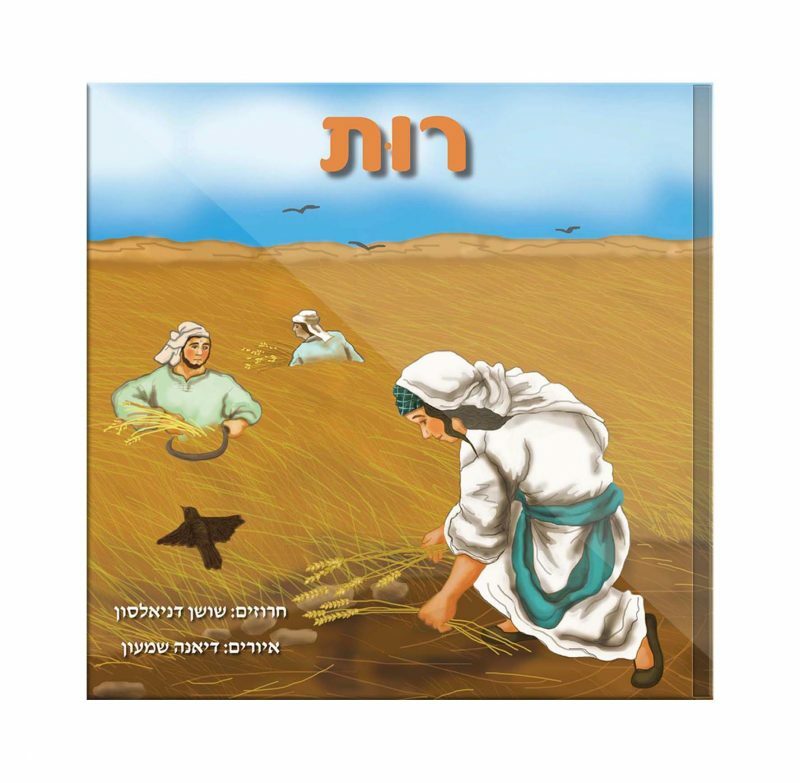 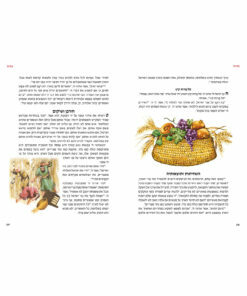 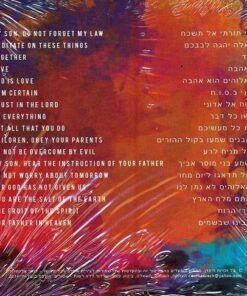 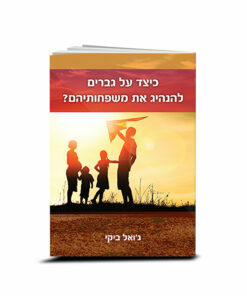 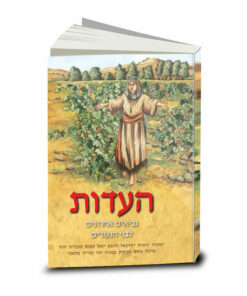 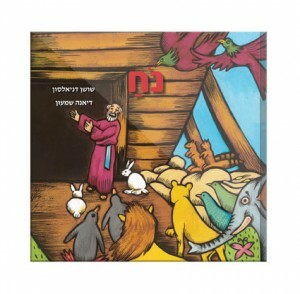 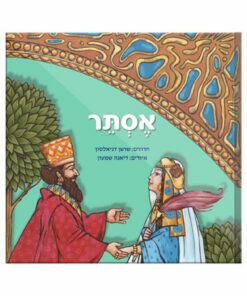 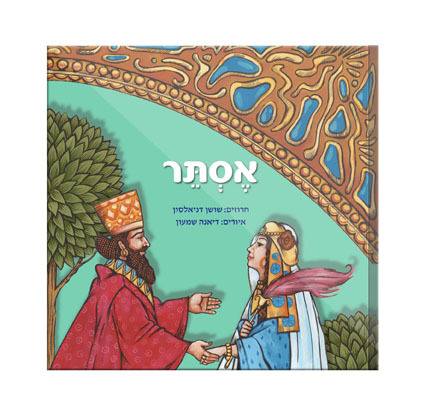 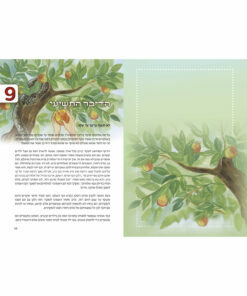 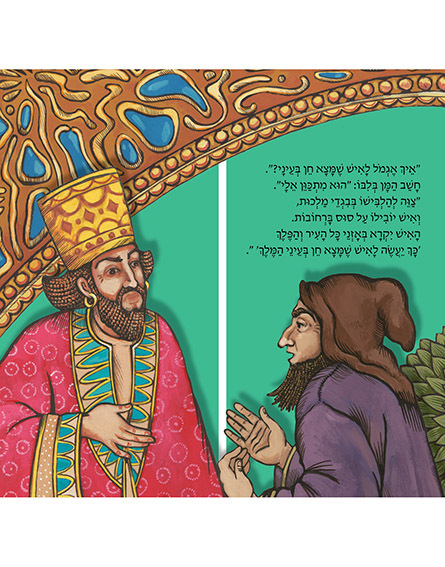 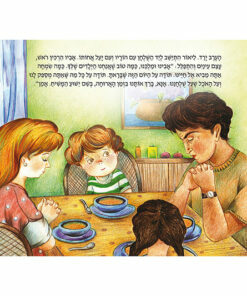 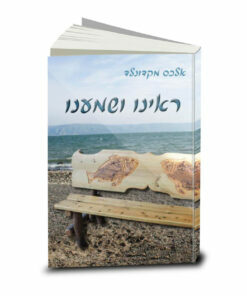 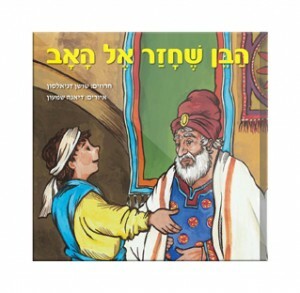 Children’s book in rhyme telling the story of Esther and Mordechai in Hebrew. 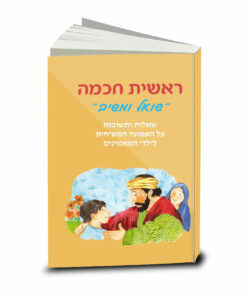 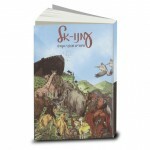 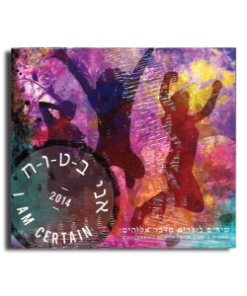 Great gift for your children, for children in your congregation, and your believing or unbelieving friends’ kids. 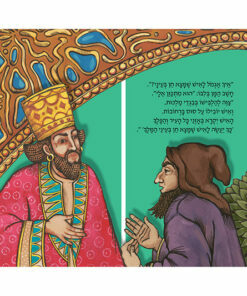 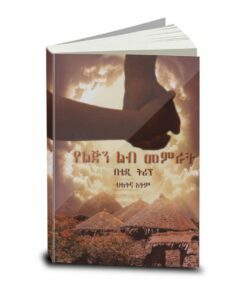 The book is accompanied by spectacular illustrations. 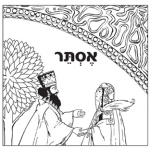 You may order a coloring book based on the illustrations.